Going through a divorce can be a difficult ordeal to both spouses, their family, and even their friends. But the biggest toll this difficult life situation makes is in the lives of children if there are any. There are many cases where a divorce means that after the process of child custody settlement, one parent is left with the child, along with all the financial requirements the situation entails. In many cases, a single parent is unable to fully provide for their offspring, and child support is requested from the other parent. It’s at this moment that a child support attorney begins their work, providing legal counsel and representation of the client in discussions, settlements and, possibly, in a court of law. Adam Stein, Attorney & Counselor at Law specializes in child support services ensuring professional and efficient legal support throughout the process. With more than 15 years of experience under our belt, we know exactly how to build cases for requesting and challenging child support. Our professional child support attorney works tirelessly to gather the necessary legal grounds to receive your favored outcome and come to a settlement with the other party. In addition, we know exactly how difficult and challenging the process can be to everyone involved. That’s why we provide extensive guidance and emotional support to help you cope with the situation and have as little inconvenience as possible. At the end of the day, we provide a full package of child support attorney services for all situations, no matter how difficult or peculiar, and provide you with the best chances of winning the case in your favor. What Does a Child Support Attorney Do? 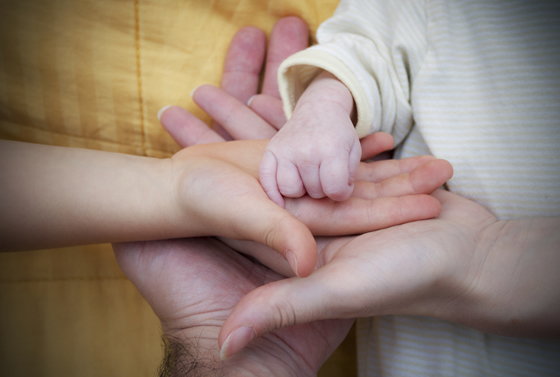 The questions relating to paternity, child custody and support require a very careful approach, combined with extensive knowledge in local laws. Our child support lawyers have both the skills and the experience needed to base your claims in sufficient legal grounds to ensure a positive outcome. We understand that every case is different, so we put extra care in finding the appropriate argumentation and collecting the most important facts to help you in the case. Whether settled in agreement by both parties or by a judge in a court of law, we can ensure the best positive outcome in your situation. The first and most important thing to do in child support cases is to seek appropriate legal counsel. Adam Stein, Attorney & Counselor at Law’s professional child support attorneys specialize in family law ensuring that you receive the best legal guidance and representation. From there, information will be gathered by our professional team, and a sound legal case will be built to either negotiate with the other party on settle in a court of law.